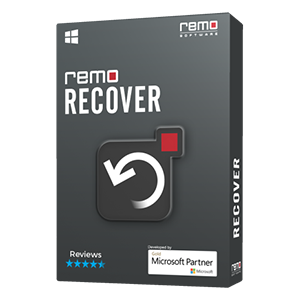 With Remo Mac File Recovery software, you can easily recover files emptied from Mac Trash!! The tool also retrieves files deleted by third party applications, lost during transfer, etc., with ease! As there were many unwanted files on your Mac occupying a lot of memory, you select all the files which are not required anymore and delete them. Soon after, you empty Mac Trash too. But later you realize what a big mistake you made! You deleted few other important files along with the unwanted ones. Well, you could have recovered from Trash if you hadn’t emptied it. Will you be able to get back the files now? Emptying Trash without checking the contents present in it is one of the most common reasons for losing files. Alongside, there are few other reasons too for unexpectedly losing files from Mac. Under such situations you can restore Mac files from the backup. But if you don’t have a backup copy, then still nothing to worry about. With the help of Remo File Recovery for Mac tool, you can recover files from Mac Trash with ease. The software gets back deleted or lost Mac files in few steps. 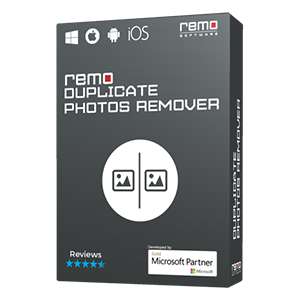 With Remo Mac File Recovery software, restoring files deleted from Mac Trash is quick and easy. With its advanced scanning mechanisms, the tool will scan and recover deleted files from Mac Trash in just a short span of time. Various kinds of files like documents, text files, etc., will be recovered from Mac laptops and desktops. The application also retrieves files from other storage devices like flash memory cards, iPods, external hard disks, USB drives, and so on. 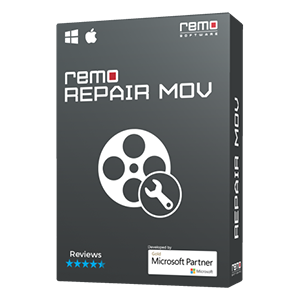 Supported Mac OS versions: Remo Recover (Mac) tool works on all Mac OS versions, like El Capitan, Yosemite, Mavericks, Mountain Lion, Snow Leopard, etc., including the latest macOS Sierra. From the main screen, select Recover Files option. In the next screen, choose Recover Deleted Files option. 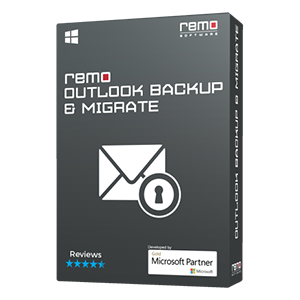 Remo File Recovery for Mac comes with a built-in Find option which helps to search for particular files on the basis of file name, file size, file extension, and date of creation. You can even preview the recovered files using Preview option. Moreover, with the Save Recovery Session feature, you can pause and then resume the recovery process at a later time, thus avoiding rescanning of the drive. The recovered data can also be sorted based on file name, size, date, and type. Apart from Trash, you can retrieve missing/lost files such as music, video, documents, pictures from external hard drive on Mac as well. Additional Info: Want to restore lost pictures on Mac laptop / PC? Click on the link to know how you can get back photos.